At Anox We believe in Quality Only, and this is the main reason why our customers have better faith on our brand. Checkout more details of our quality measurements. "ANOX" branded Hydraulic Iron Worker offers outstanding performance and dimensional accuracy with high production output. "ANOX" Over crank shearing machine offers outstanding performance and dimensional accuracy with high production output. "ANOX" Under crank shearing machine offers outstanding performance and dimensional accuracy with high production output. 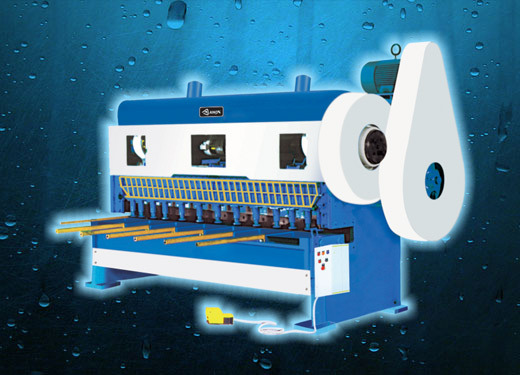 “Anox” Group started its journey in 2007 with an aim of providing one stop solution for the most of its sheet metal related needs and providing the much needed after sales service which is not available from many of the Machine Manufacturers. Since then it is growing steadily with two main factors pushing the growth. The First is Quality and second is better after sales services. The Industry has started its operations with Power Press Manufacturing and today it is having a wide range of products in its array. 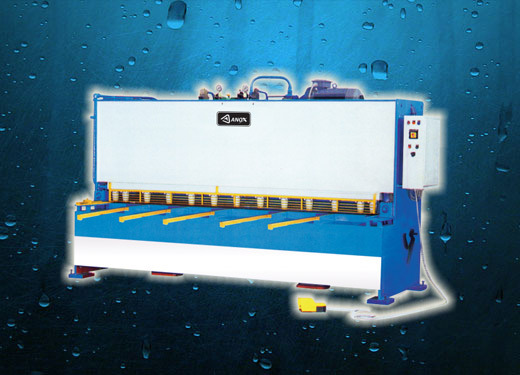 The Ragne includes Mechanical / Hydraulic Press Brake, Mechanical / Hydraulic Shearing Machines, Special Purpose Machines, CNC Synchro Press Brake, Hydraulic Iron Worker, Hydraulic Presses and other Sheet Metal Forming Machines. The team of experts at Anox Group is commited to provide finest quality product at very reliable reates. And we belive in a long term business relationship, thus always assure a better after sales services. Our brand reflects the assurance of quality machinery which satisfy the requirements of our customers in a very reliable way. We also assure our customers with a very long durable machinery which stays last long with heavy production requirements too. We do not just provide a better quality product but also do a better take care for after sales services for the machinery which our buyer uses. Do not worry about technical guidence about machinery, our experts will guide you how to operate after its installation. 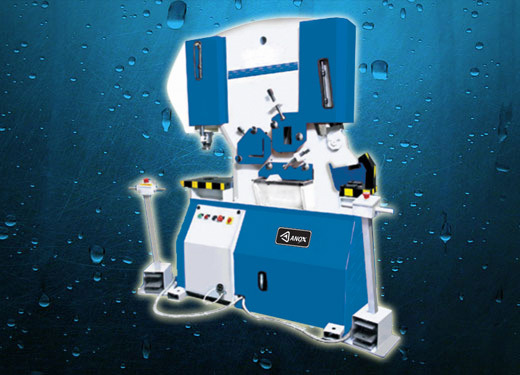 We, At Anox, are a team of expert here to assist you for any of your customize machinery requirements. Feel free to contact us with your detialed requirements and we will guide you for your business venture.